Both Weekend and Full week courses. Training offered in both classroom and Online. What is the use of education system that is not affordable to majority of people, it reflects the current education scenario in India. Same is the case with VLSI training. Most of the institutes are charging abnormal fee for teaching basic skill set with few projects. VLSIGuru was setup in 2012 with the motto of ‘quality education at affordable fee’. VLSIGuru Training Institute is a VLSI and Embedded Systems Training Institute based out of Bangalore. We also plan to start a branch in Noida by March, 2019. VLSIGuru was set up in 2012, offers industry standard, high quality, affordable training to graduates planning to make career in VLSI, and Embedded systems. We have helped more than 1500+ students achieve their dreams so far. 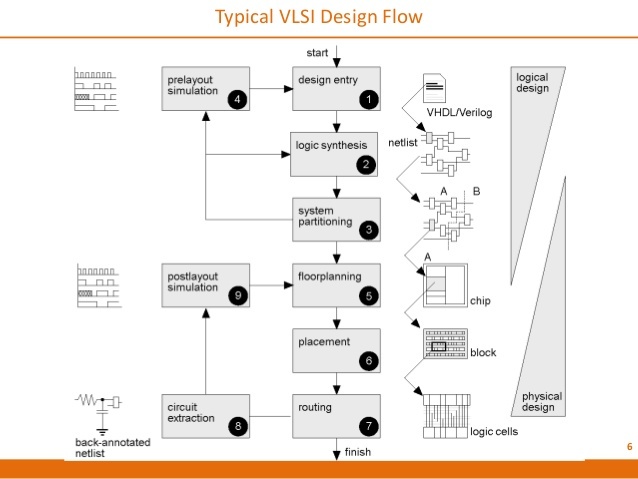 VLSIGuru offers training in complete spectrum of VLSI flow from RTL design, Functional Verification, Formal Verification, GLS, Synthesis, STA, Physical Design, DFT, Custom Layout, and Physical Verification. We also provide training on all industry standard protocols. 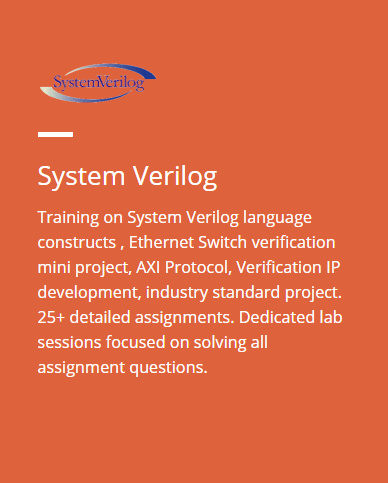 VLSIGuru has the industry’s best embedded system training curriculum. 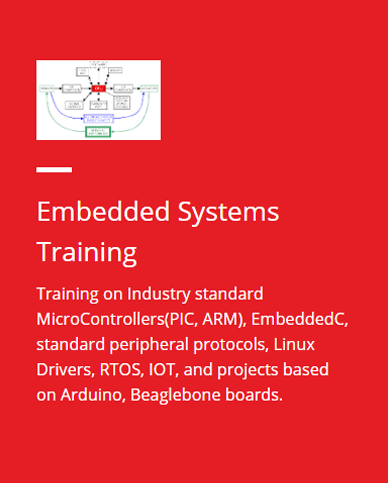 It covers all aspects of Embedded systems including training on C, Data Structures, C++, industry standard micro-controllers, Embedded C, Standard peripheral protocols, industry standard boards, Linux drivers, RTOS and projects based on all these aspects. 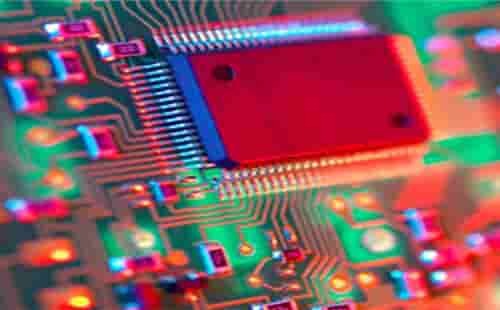 Courses covering complete spectrum of embedded systems. Only institute to have tools from both Synopsys and Mentor graphics. All courses are offered at a fee less than 30% of any other established training institute. All courses offered both Classroom and online mode. Course progress tracked using professional training management system. Large number of Interview focused videos on all aspects of VLSI design including both front end and back end courses. All courses offered with large number of assignments with complete guidance. 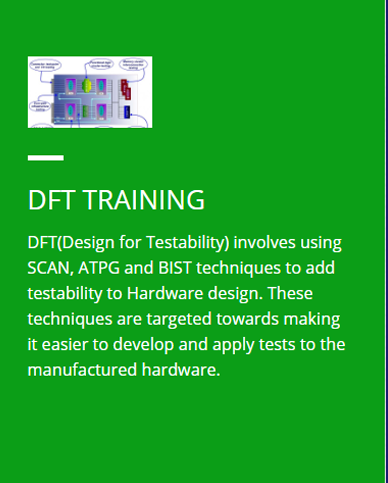 Training involving industry standard protocols like PCIe, DDR, USB3.0, AXI, AHB, UFS, SATA, etc. Projects based on these protocols. Projects are executed using industry standard flow. Dedicated sessions focused on UNIX, Linux platforms, soft skill development, Scripting. We are the only VLSI Training Institute with all the trainers(Subject Matter Experts) currently working in VLSI industry. 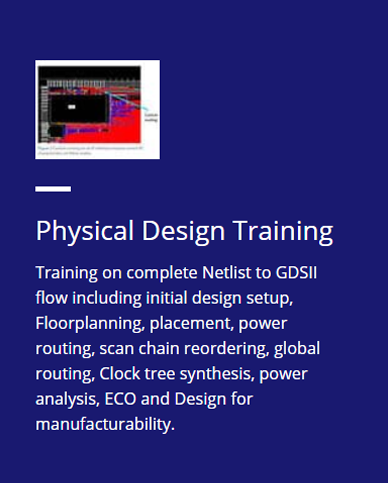 Each trainer is hand picked based on their specialization, years of relevant experience to cover different aspects of VLSI Design and Verification course work. We focus on only Functional Verification where candidate has highest chance of finding job in industry, rather than focusing in all aspects of design flow. 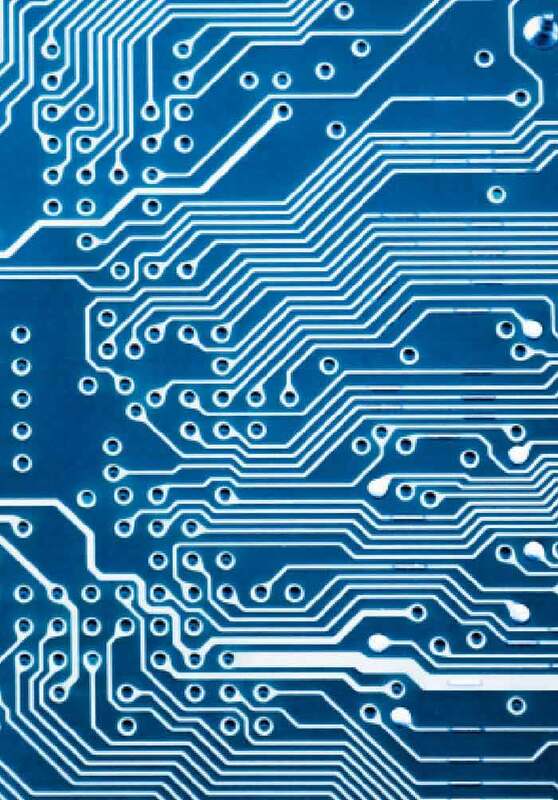 60% of VLSI industry job openings are based in Functional & Timing Verification. VLSI Training Courses include exposure to latest technologies like USB3.0, PCIEx, Bridge & Controller Protocols and CRV employed in industry. Complete course is covered by professionals working in the industry with average experience of 8+ years. Each of them is an industry expert in the field they are teaching on. Most of them hold degrees from I.I.Ts.